Objectives and Key Results (OKRs) form a helpful goal-setting framework that helps improve the engagement of both the employees and managers, keeping focused and motivated to thrive for organisational success. OKRs are basically the process of defining your organisation objectives and tracks the outcomes of the progress after a specific period of time. Objectives and key results are set up to make sure the employees are able to understand how much their efforts will contribute to the business’s success while staying aligned with the values and priorities of the organisation. It is important to let your employees know how their day-to-day tasks can have impacts on the organisation’s success in the long-term, regardless of their roles. The objectives of OKRs are usually ambitious goals or “stretch goals”  that force your employees to rethink the way they work in order to reach their peak performance. 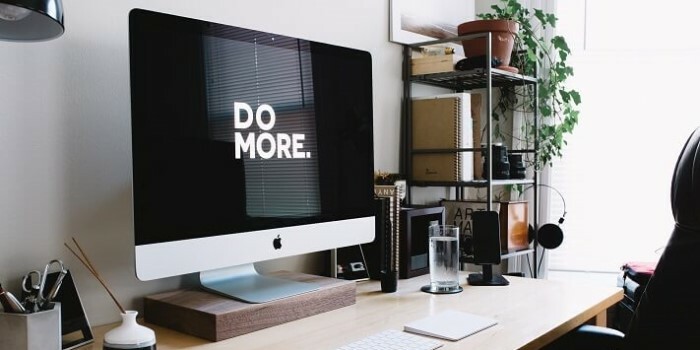 These far-reaching goals make the team have to go after targets they thought they can’t and motivate them to be innovative and creative in their job, to become even better. Objectives are qualitative descriptions of what the organisation aim to achieve, they help you to outline the path that leads to your targeted results. They answer the question: “What are the most important priorities of your organisation right now?” These goals should be difficult to complete, but not impossible. In other words, the chosen objectives must be actionable, motivate the team and push them to achieve bigger results and more innovative accomplishments. Objectives are normally time-bound: a three-month-cycle would be ideal to avoid making the “set it and forget it” mistake. As a manager, checking the goals and setting up new ones systematically can help you to carefully track the team performance and define a clear path for long-term success. Key results come along with the objectives that you had decided on. Ideally, there should be 3-4 key results that enable you to measure the progress towards the objectives. The most important characteristic when it comes to creating key results is making sure that they are numerically-based or that they are measurable because they are the factors that define the success or failure of reaching the objectives. Avoid making ambiguous key results, as key results are what your member will focus on while conducting their tasks. Key results contribute to the completion of objectives, hence, they should be relevant, specific and achievable so that all your employees can deliver the expected results. Key results’ metrics can be combined with other metric-centric indicators such as key performance indicators to better clarify its criteria and measure the end result of a series of tasks. Typically, OKR’s results are graded with a binary system “0 or 1”. This means if your team scored 0.3 or 30 per cent, they are underperforming their target. Meanwhile, a score of 0.7 or 70 per cent is considered a success because, normally, OKRs’ objectives are long-term or “stretch goals” that will take longer than a quarter to achieve. 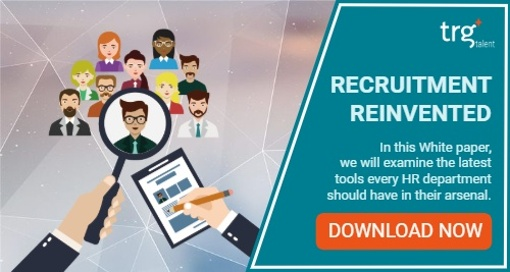 Read more: What is HR Analytics and Why Do You Need to Be Aware of It? Imagine that you have concluded the next objective is “Delight more customers” for your Marketing team. To achieve this, you need to go through with the team and finalise with a set of Key results that, altogether, lead to your desired outcome. Reduce revenue churn (cancellation) from X% to Y%. Increase Net Promoter Score from X to Y. Improve average weekly visits per active user from X to Y. Increase non-paid (organic) traffic to from X to Y. Improve customer engagement by X%. Firstly, rolling out an OKR framework needs to be carefully prepared. Choosing an appropriate pace and setting clear expectations are highly useful to make sure that everyone’s on board and ready to go. All of the metrics of the Key results should be based entirely on your team’s current culture and priorities. More specifically, the key results are advised to follow the S.M.A.R.T model - specific for everyone's comprehension, measurable, achievable, relevant to your OKR’s objectives, and time-bound. Key results are the outcomes you want to attain, which can be measured or graded. However, key results are not made to describe the specific tasks that lead to these results. When creating objectives, bear in mind that they must be aligned with your business purposes, as well as the other objectives in the organisation. It is important that all your employees are able to understand and adopt the organisation’s core values and priorities as their own. Emphasising on how the bottom-up efforts of each individual can greatly contribute to the business’s success and why applying OKRs help ensure all the tasks are driven by the right guide. Read more: Employee Training & Development - Did You Do It Right? After setting up your OKRs, reevaluate them to examine which factors actually added values and which failed your expectations. Check each element’s key characteristic again: Are the objectives ambitious enough? Are the key results measurable? Are all the OKRs had been carried out? Are they aligned with your business strategy? Reassessing the OKRs regularly helps to make sure they stay relevant and allow you to further develop what has worked and fix any details that went wrong. Download our Whitepaper to learn more about the latest trends and new approaches in Talent management.